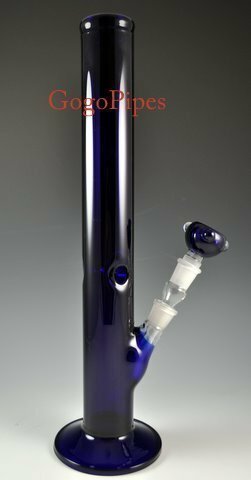 Pros: Great basic water pipe. Cleans easy and has multiple bowl types. Works well with dabs with extra hardware. I have used them for years. Great hits with ice. Cons: They are glass and so they do break. I am on my third. They do have very thick glass on them and do take abuse well. Comments: They clean up great with alcohol. And the colored glass covers up the resin.